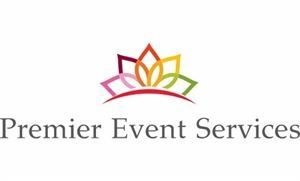 We're Premier Event Services and we are the largest and most successful event services company in the US. We provide services nation wide and attribute our success to creating amazing events time and time again. Book your DJs, Photography, Videography, ,Photo Booth, Lighting Design and Live Music Services with the Nations Largest Event Services Provider. When you book with Premier Events our customer service team will make sure that all the details for the services you've reserved are taken care of, you'll have one number to call if you have any questions or concerns. All our customers are set up with our Online Client Area where they can make their planning details, playlists and timelines.